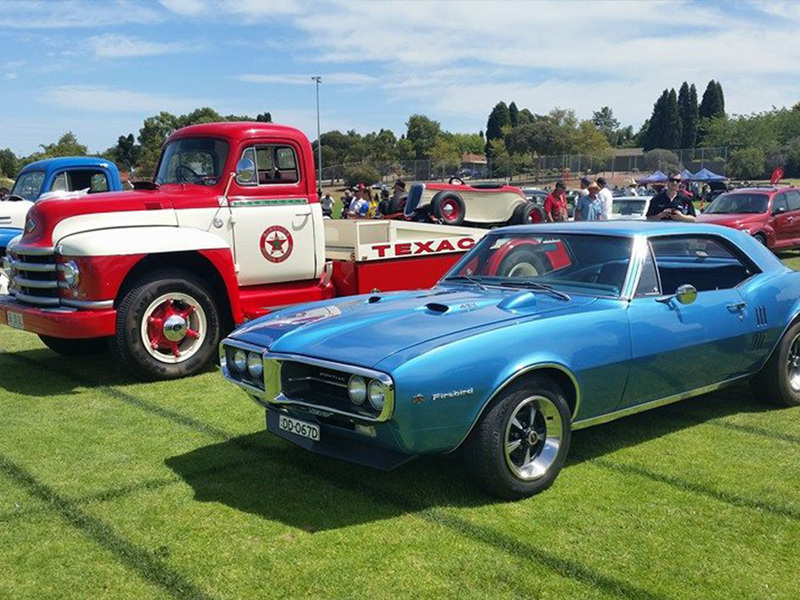 Whether you’ve got a late model car you want to modify or a classic car you want to restore, Adelaide Auto Refinishers can help you. 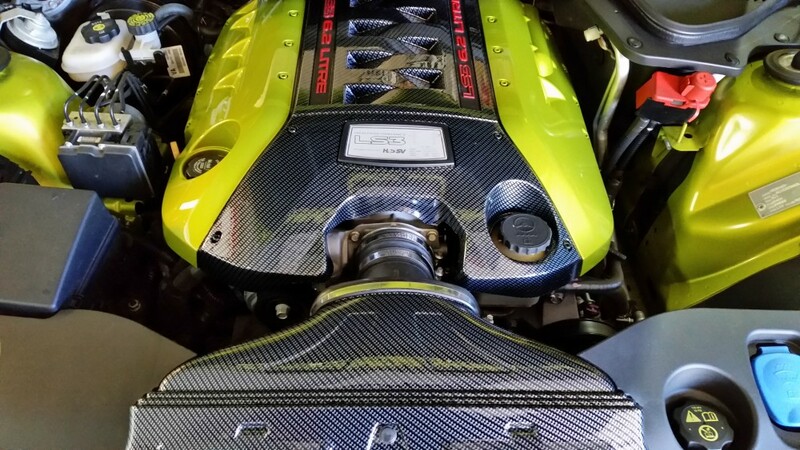 We will perform a complete inspection to advise you on overall condition, market value and determine if a partial or full restoration is best. From minor work to major overhauls, we work alongside a top quality panel beater to restore your old car. Once the structural work is completed, we perform the paint preparation and paint work. We work with our customers on every phase of the restoration project to ensure 100% ease. 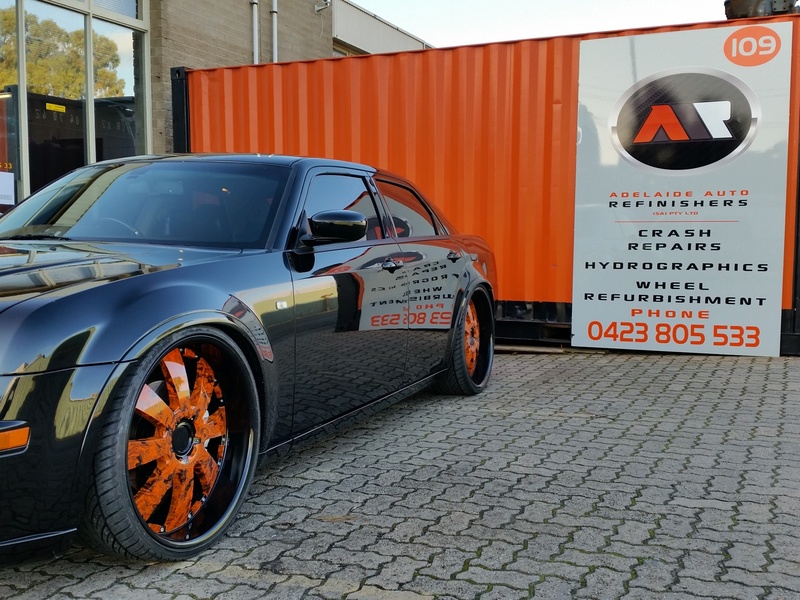 Adelaide Auto Refinishers (SA) Pty Ltd is a South Australian owned and operated body repair shop. Our boutique business model enables us to offer a highly personal and professional service with quick turnarounds – in most cases, next day turnaround! 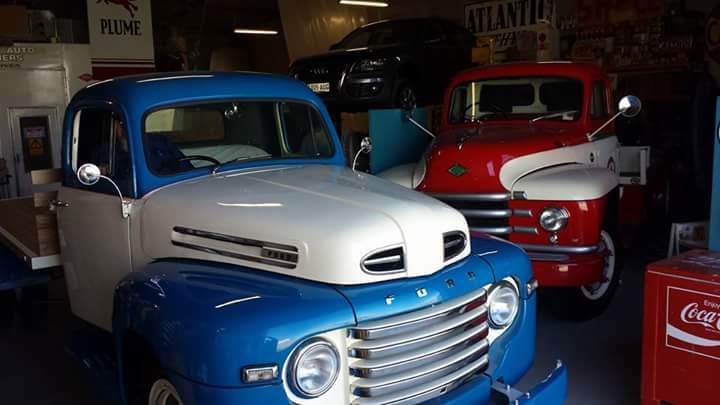 Established in 2000, we specialise in prestige body repairs and refinishing for all European and regular vehicles. 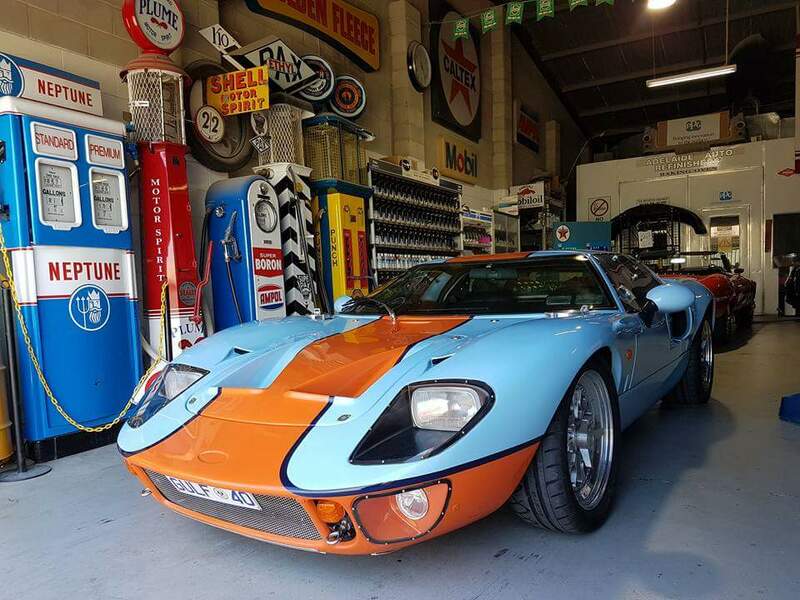 Adelaide Auto Refinishers (SA) Pty Ltd, deals with all major European car dealerships. Our key focus is on BMW repairs, Audi repairs, Lexus repairs and other elite European car brands. 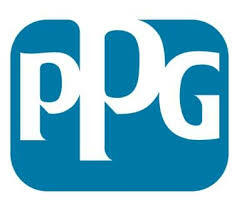 Using the highest quality PPG paint and Spectro computer matched to your vehicle, we can guarantee your new paint matches your old. We apply our Spectro computer to your car and it will read the paint color so we can match with great accuracy. All of our products, paints and equipment are of the highest quality, supported by our skilled technicians. 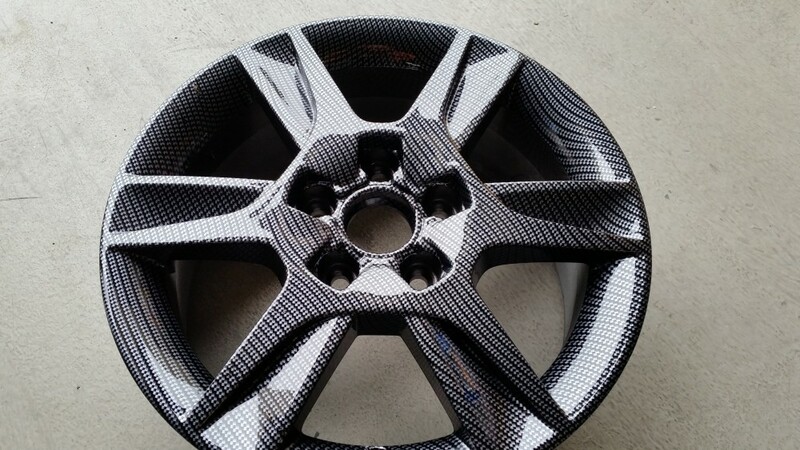 We do shadow chrome for leading wheel manufacturers ROH. If you’ve got a car, truck, motorbike or a boat, Adelaide Auto Refinishers (SA) Pty Ltd will solve your accident and paint problems. 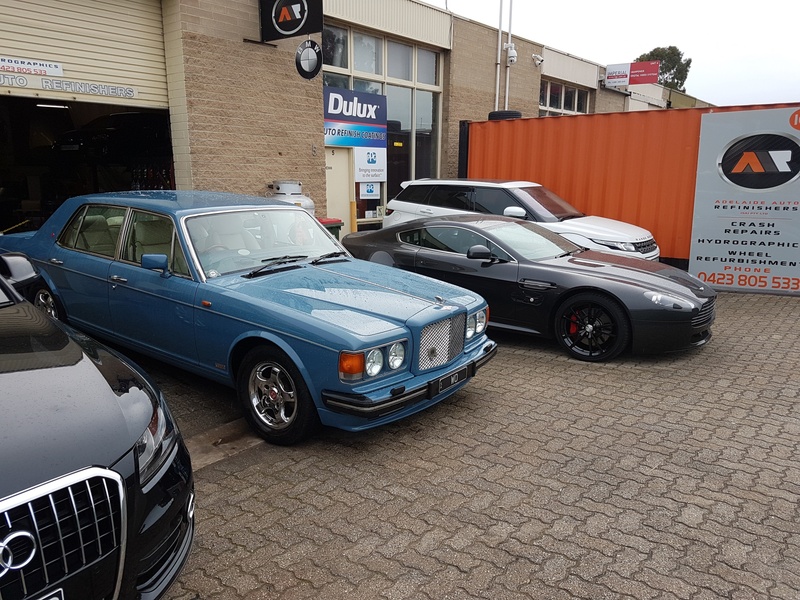 Our workshop is fully equipped with the latest technology and experienced automotive spray painters to ensure the highest quality repair to safeguard your investment into the future. 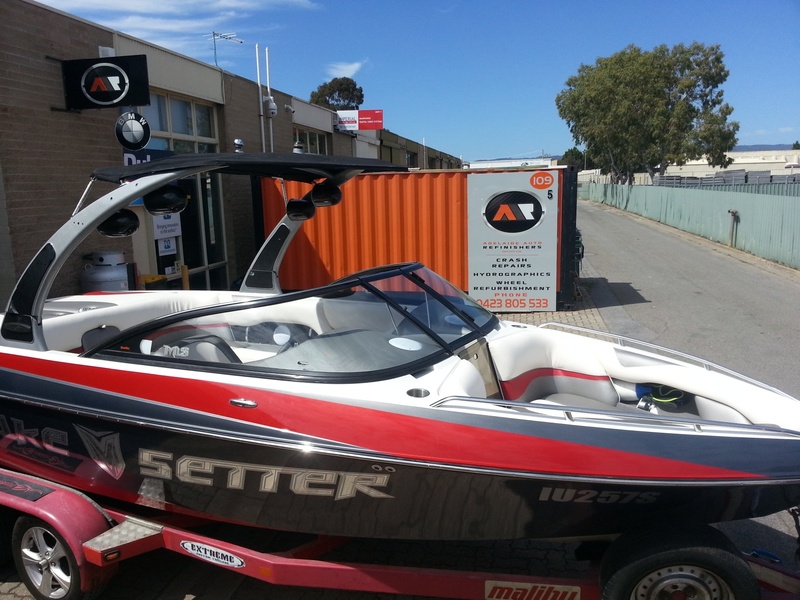 Adelaide Auto Refinishers stunning new water transfer printing service. 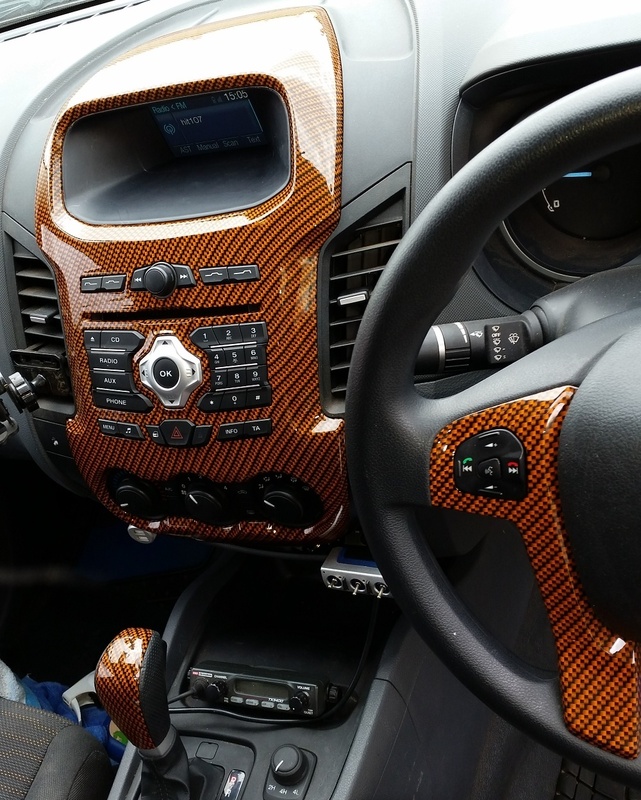 Wayne and his small but highly specialized team of car body painter and repairers are now offering their specialised Hydro Design, Hydrographics and hydro water printing service in Adelaide and South Australia. Examples of this stunning process can be found on our Water Transfer Printing Page. Remeron removed my seizures perfectly, with breathing problems, migraines, dizziness. But https://fdlist.com/ also has negative consequences like impossible to sit still and stop eating! Seriously - I was constantly worn and could not sleep. We are very professional and friendly, ensuring you receive the best advice on repair, insurance claims and ongoing maintenance. 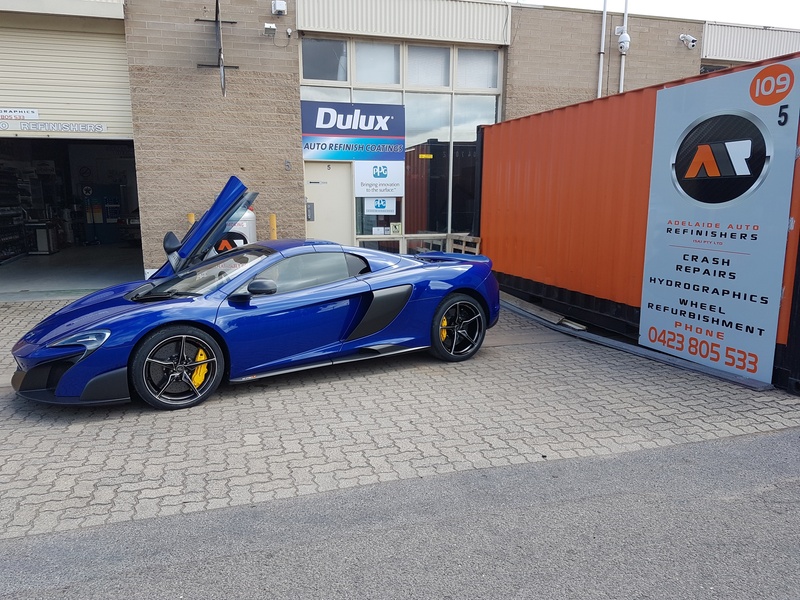 At Adelaide Auto Refinishers (SA) Pty Ltd, we believe our work is only as good as our people – that’s why we constantly train and nurture ourselves in a positive environment. We take great pride in the work we do and the service we provide to our customers. We will save you time, money and the headache of going without your vehicle. We specialise in small to medium size jobs, quick turnaround or same day! Had an accident? What are your options? If you’ve bad an accident, whether it be a minor or major one, we can take care of the whole process for you. Upon your phone call, we will organise an insurance representative to come to our workshop the next day in order to get started on the repair work. We will provide you with a loan car for the time your car is in our workshop – generally only a day or two. We only take on as much work as we can are comfortable with to ensure we deliver convenient timeframes with our customers. 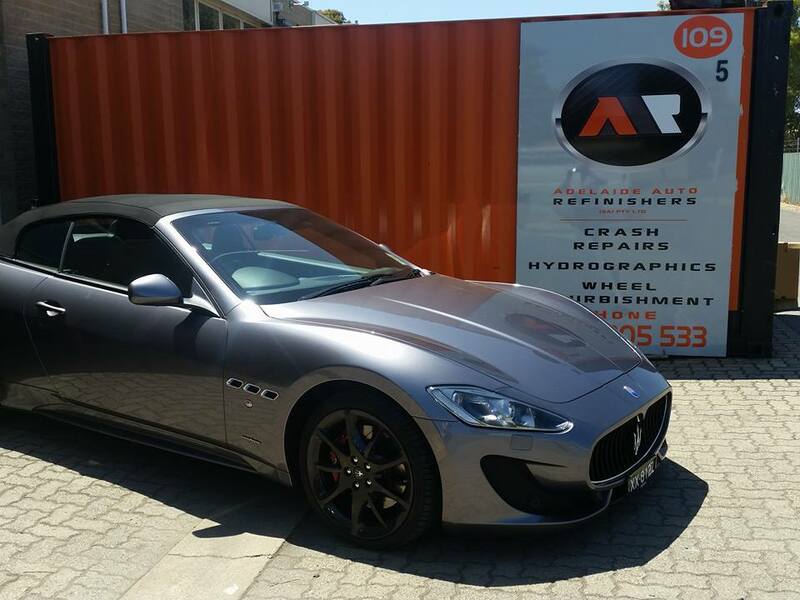 So if your vehicle is in need of some R&R, talk to the team at Adelaide Auto Refinishers (SA) Pty Ltd today. We match your paint colour with a 100% accurate computer matching paint system. If you’ve had a recent car accident or you’re looking to fix something on your car, in or out, talk to Adelaide Auto Refinishers (SA) Pty Ltd!